So this project winds down, Once completed, it’s time to find it a home. I could have placed it on the IHS site, but most folks there want to have a trial period. I have no problem with that but I’ve become wary of damage created by shipping. 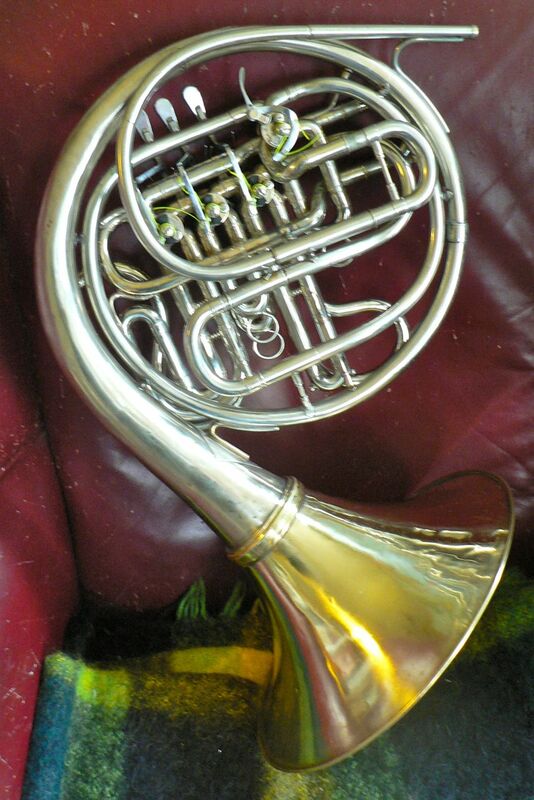 This horn plays really well, It has the factory leadpipe, and for a student or potential owner who desires a detachable flare horn it is worth a look. It was sold on Ebay for student use, I threw in an adjustable pinky hook. 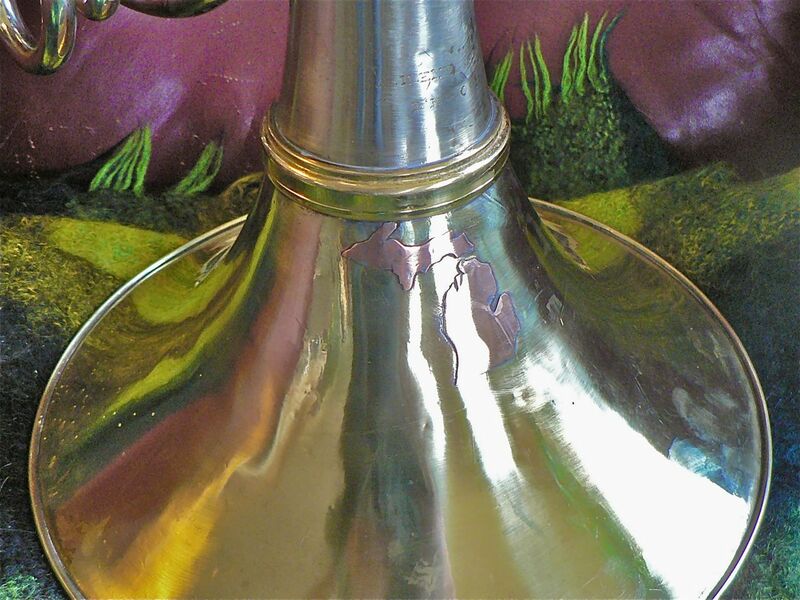 It was shipped in a Conn case, that was originally used for a single horn, which allows this wrap to set into interior foam of the case, tight at first, but will adjust to the new horn. As in the case with this horn, folks will ask what ringset I used. When I’m saving an old horn that will probably not become a horn is the stable of a pro, who is swapping flares around I use the Jupiter set. It is less expensive than the Dürk’s, Yamaha, Conn, etc. the interior angle matches the belltail of the Reynolds family well and if something happens to the bell I can furnish a new Jupiter flare, which will screw right up for a ‘sane ‘ cost. It’s not a hand-made bell but will service a serious student or re-emergent player well. 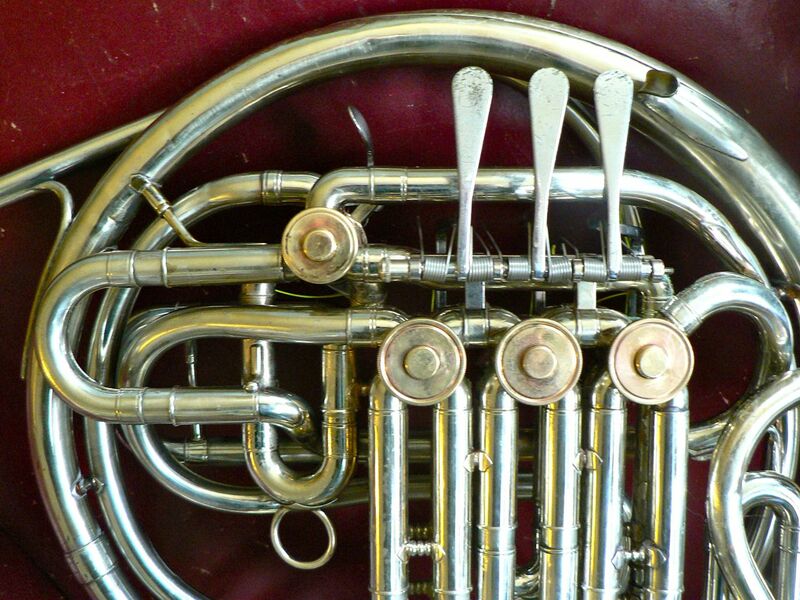 We’d all like to own a custom-built, hand-made horn but for a majority of us it’s not in the cards. 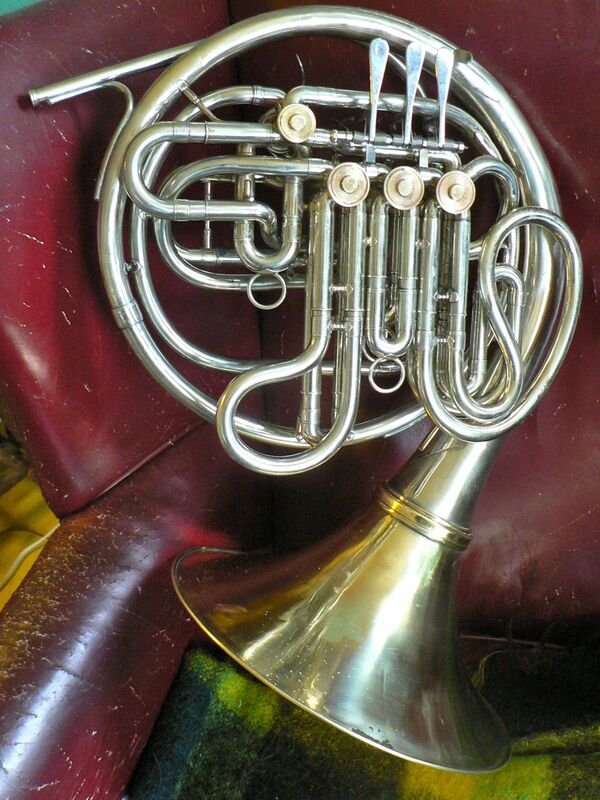 The only new horn I owned I purchased in 1958, everything since has been used, and many are really fine horns. They all can play better than I do…OBTW it sold on eBay, where I use a true auction, not a buy it now or starting at a price that is an unreasonable pipe dream. 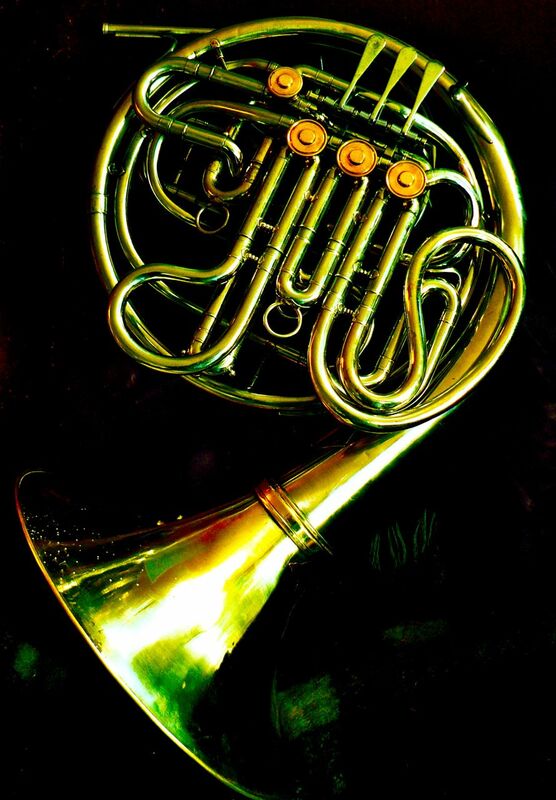 The selling price is what the horn is worth at the moment it sells and it sold for a little more than (email me and I’ll tell you).